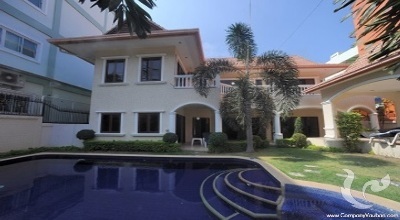 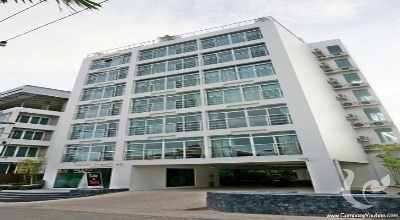 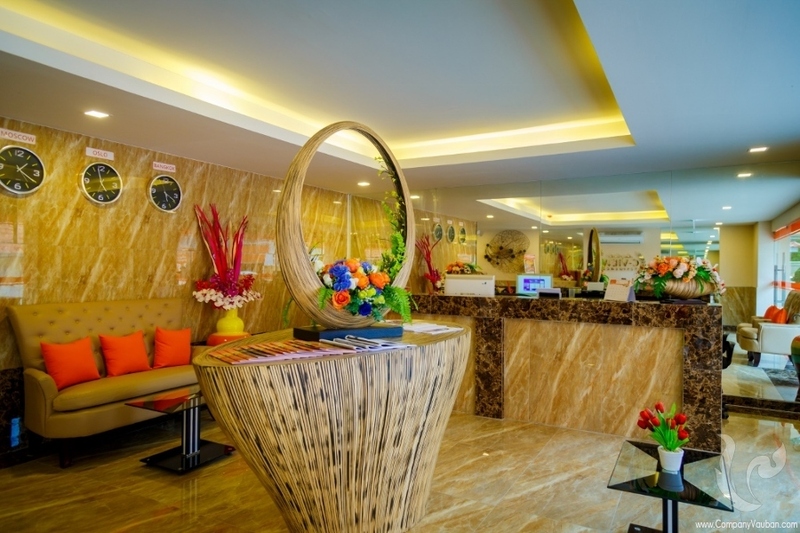 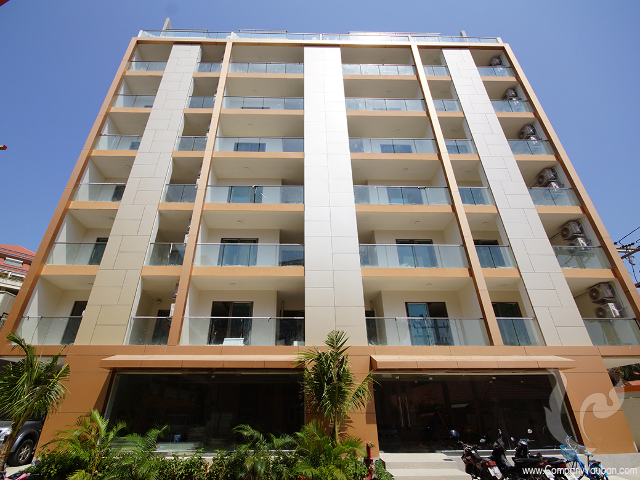 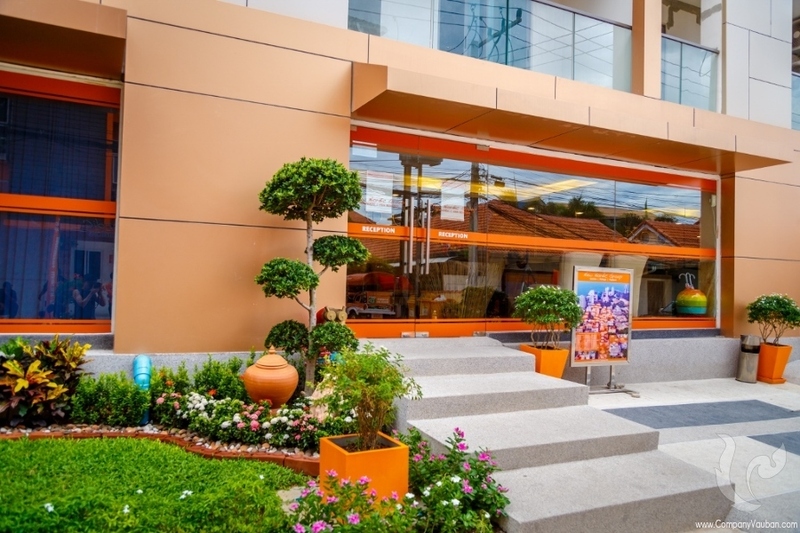 C-view Boutique is conveniently located on majestic Pratumnak Hill. 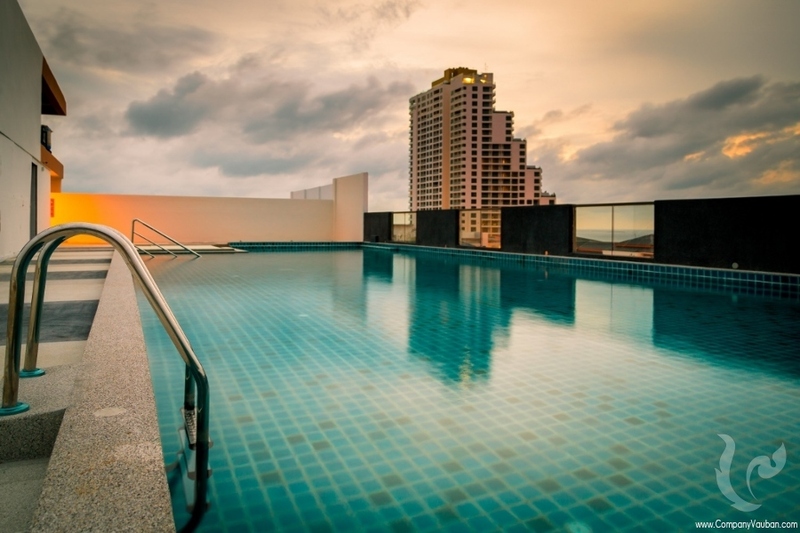 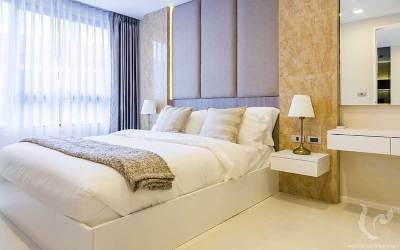 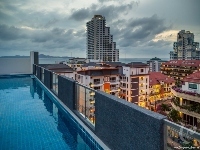 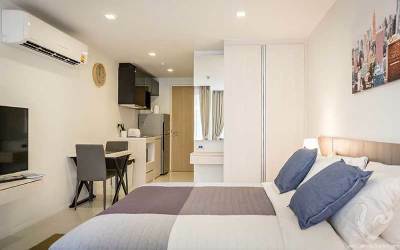 Residents and guests enjoy the vibrant seaside resort of Pattaya as well as long sandy stretches of family-friendly Jomtien Beach. 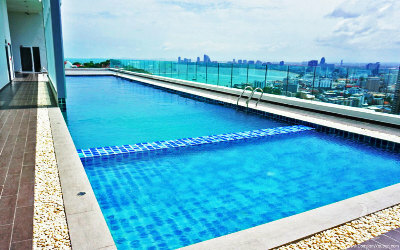 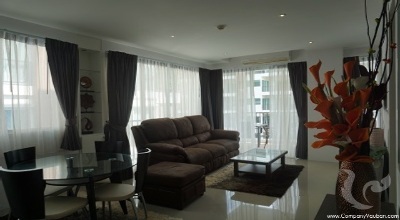 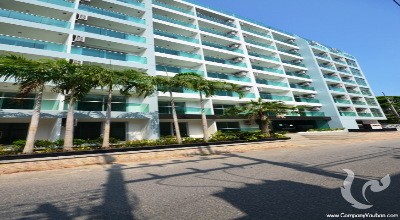 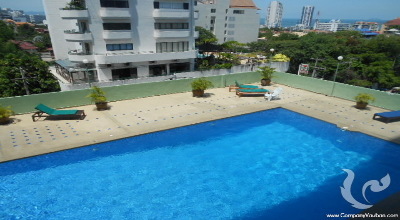 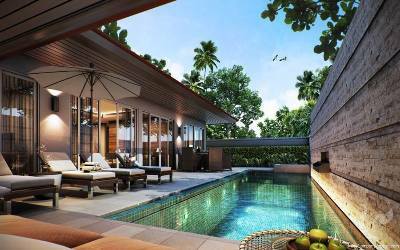 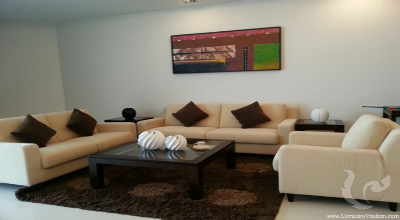 It consists of 8 floors and 168 units where standard unit varies from 25 sqm to 64 sqm, with striking views of the ocean. The residents offers a beautiful pool, a first class fitness center, a 24/7 security service and a private underground parking. 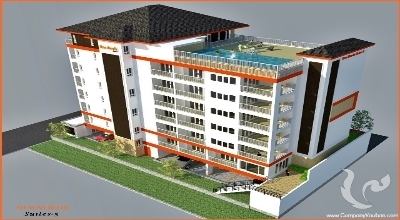 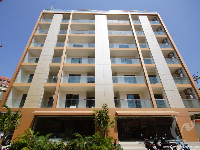 Investors get a 10 % rental guarantee for 10 years offered on all apartments.